AWA European Release Liner Market Study 2018 uses the value chain as a powerful tool to analyze the release liner industry in Europe. 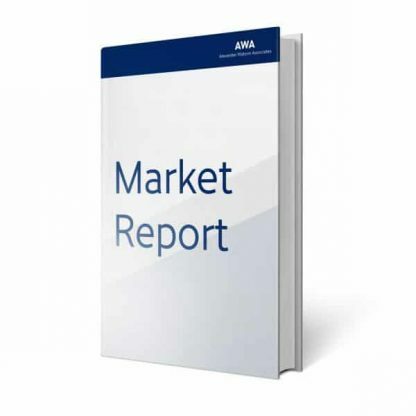 The report highlights the market segments in which release liners are used and provides information about the release liner substrates that are used in those segments. The report details papers and films that are silicone coated. 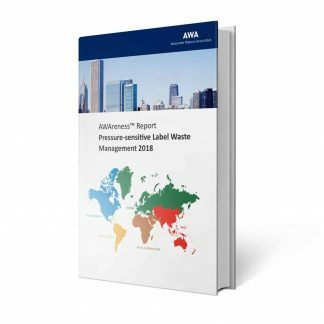 AWA European Release Liner Market Study 2018 is the 14th edition in this series. 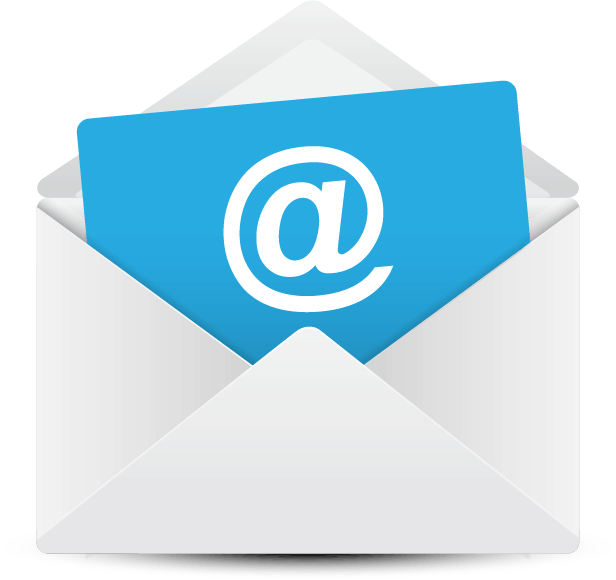 It provides a unique tool for evaluating the market by highlighting opportunities, and supporting strategic and tactical decision- making. The report details papers and films that are silicone coated. 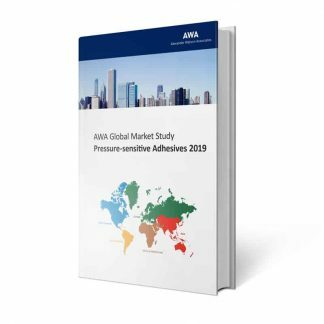 This industry study and sourcebook on the demand for, and supply of release liner products provides information on trends and developments. 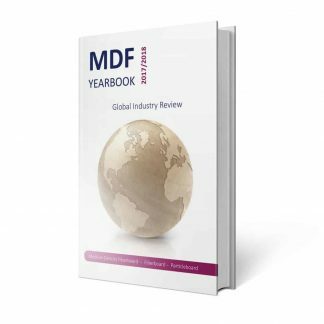 It focuses on markets and materials, capacities and technologies, and on the changing structure of the European release liner industry. 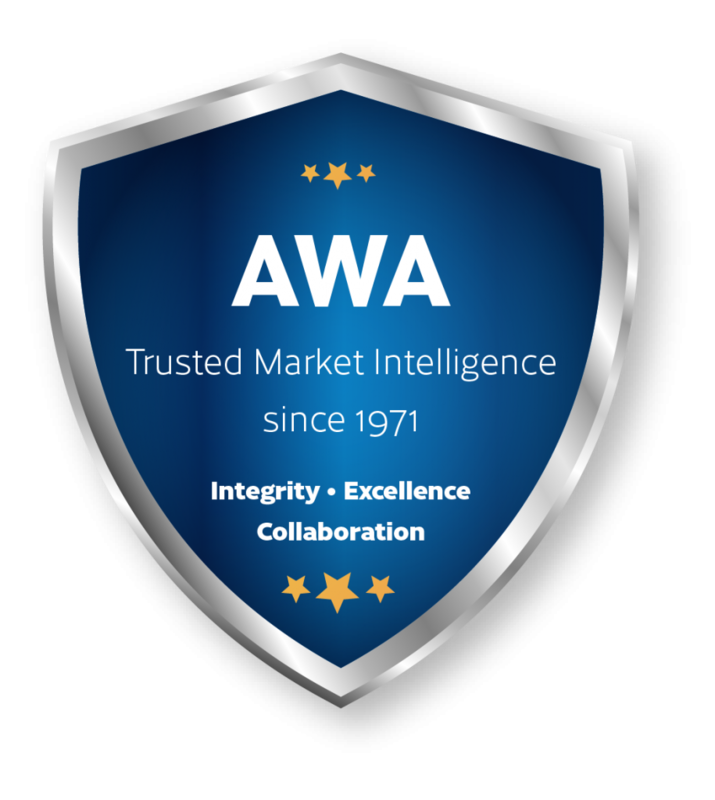 AWA European Release Liner Market Study 2018 uses the value chain as a powerful tool to analyze the release liner industry. The geographical focus of the study is Europe, but for reference the report also contains a section on the global market. Research for this study is based on our internal database of release liner market information, a review of available published literature, an analysis of trade and industry statistics, online surveys, and interviews with companies across the value chain, together with input from AWA industry conferences and events specific to the release liner industries.